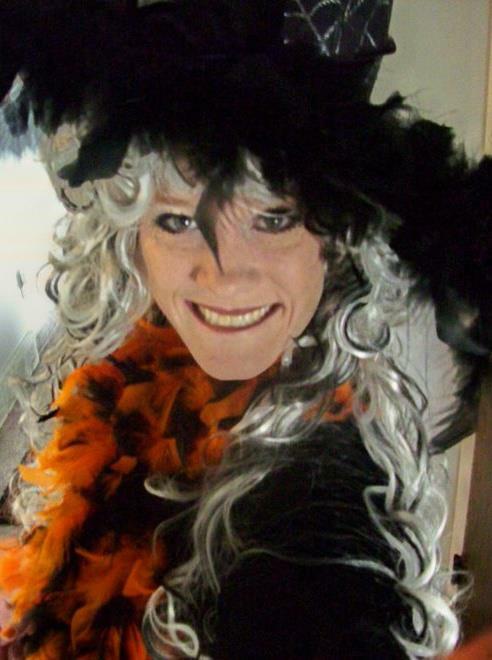 Witches Night Out at Gardner Village is one of the biggest Halloween events of the season! Because of its popularity, instead of one weekend, Gardner Village has added a second weekend! You can come to Witches Night Out THIS weekend, October 12th and 13th, as well as October 26th and 27th. Parking is only $5 per carload (carpool and split the cost!....only $1 per person! ), OR take trax. There is a trax station right across the street! 6pm to 10pm each night, with a Witches' Parade at 8pm. Get your Glitter Eyes done at Kamille's! Dress in your best witch costume, get a sitter for the little ones, and enjoy a night out with the girls! My husband and I DJ this event each year, so make sure you find me and say hi! I will be the witch spinning the tunes in the top of the tower by the main stage. You can't miss it! If you want to prerequest a song, go to our Squawkbox Sound Facebook page and leave us a comment on what song you would like to hear, and what night you will be attending.